According to the Selma Times-Journal, the award goes to “someone special who has gone the extra mile to make a difference in the world for his or her race.” The breakfast kicked off the Selma Bridge Crossing Jubilee event that commemorates “Bloody Sunday” on the Edmund Pettus Bridge. How about that one? 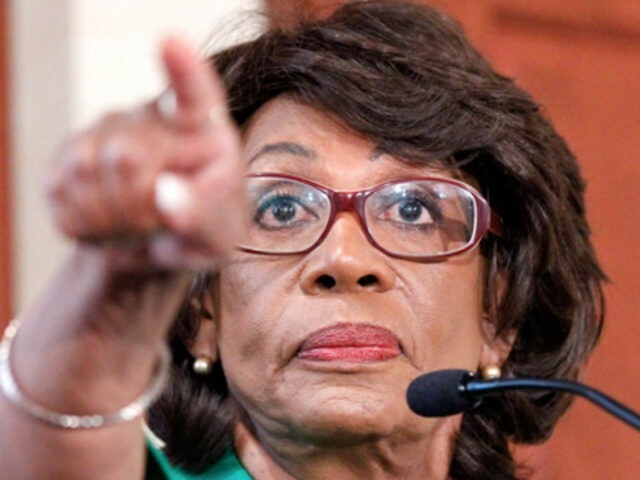 Maxine Waters, ‘He must be impeached!’ That’s all she knows how to say, ‘He must be impeached!’ Impeached! … But he’s done nothing wrong. Doesn’t matter, they say. What has he done wrong? ‘I don’t know! You got to be impeached!’ … And then I say … I get in trouble for this, ‘She has to immediately, take an IQ test.’ And people go crazy. Trump then reportedly said that there is “so much hatred” on the anti-Trump left that must be stopped. Waters told MSNBC on Sunday that Trump made some “racist remarks” about her, just as she had expected.